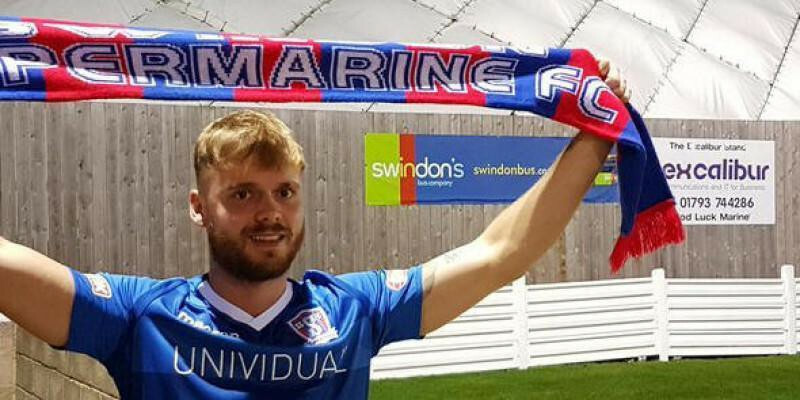 Manager Lee Spalding is pleased to announce the signing of defender Matt Williams who was playing for National South side Gloucester City this season. Matt will join up with the squad at training tonight and will be available for selection in Saturday’s FA Trophy tie against Banbury United at the Webbswood Stadium. Welcome to Marine Matt.